Protecting Your Privacy: Your privacy is important to us. By submitting this form you consent to us contacting you by Email, Post or Telephone. We will not share your information with any 3rd parties and we will only contact you about booking arranging your free trial. The sound of grandchildren laughing, talking to your loved ones, hearing a gentle breeze, the roar of the ocean, or hearing that famous line in a movie, whatever you enjoy and cherish, the world is full of sounds worth hearing. Don't miss out on anymore of life's moments due to hearing loss. Experience a free two-week trial of our hearing aids, which includes a free hearing assessment, and hear the difference for yourself. 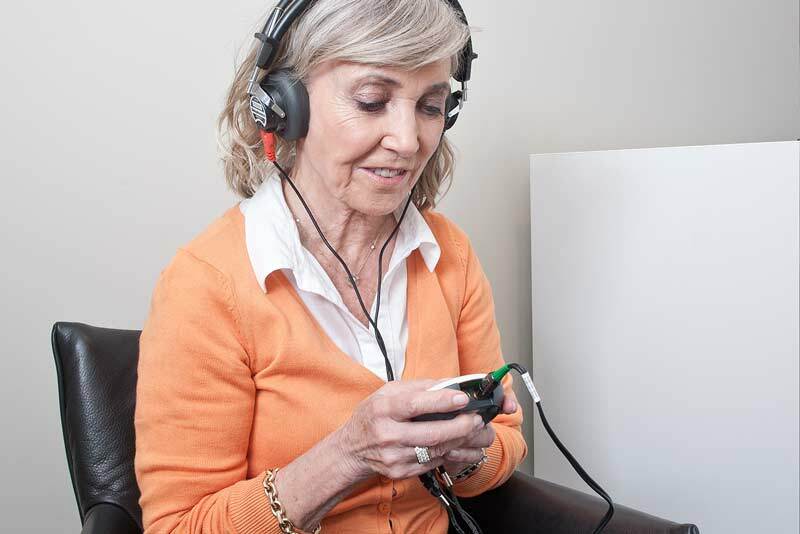 The free, no obligation two-week trial, allows you to wear our hearing aids in a trusted environment such as at home when listening to familiar voices and sounds and allows for an adjustment period to help you get used to your new hearing aids. Interested? Fill out your details on the form and our Customer Care Team will be in touch to book your free two-week trial so you can experience hearing more clearly.